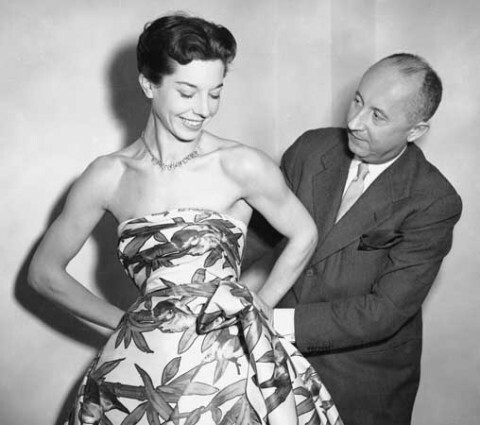 CHRISTIAN DIOR was born in Granville, France, 21 January 1905. Dior Studied political science at École des Sciences Politiques, Paris, 1920-25.Dior’s early career started as an Art dealer, 1928-31; freelance designer and sketch artist, 1934-37; assistant designer, Piguet, 1937-39; lived in Provence, 1940-42; designer, Lelong, 1941-46.In 1946, when World War II cloth rationing was lifted, Dior opened his own salon. In the spring of 1947 the success of his first collection, called the “New Look,” propelled him to the top of the French fashion industry. 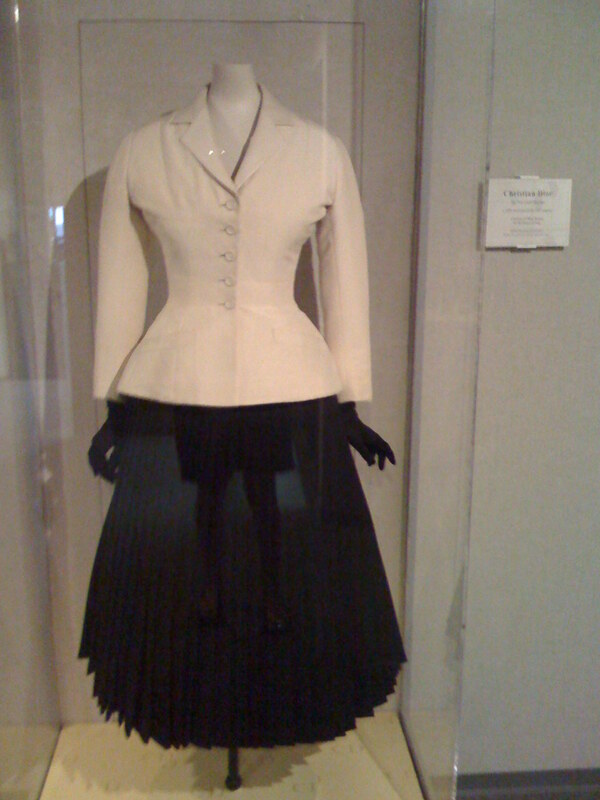 His idealized, ultrafeminine featured tiny waists; long, full skirts; padded busts; and rounded shoulders. The New Look changed the shape of women’s clothing and lifted the French fashion industry out of the. For this feat a grateful French government awarded him the Legion of Honor. Widely known for his ‘New Look’- This romantic, highly feminized style was characterized by a thin waist and long, full skirts and narrow bodice, as a result attracting censure in some quarters on account of its implicit undermining of the new freedoms enjoyed by women in the war years.There were many criticisms of the New Look; feminists have argued it was an attempt to return women to an oppressed, decorative role with its emphasis on the restrictive padding. 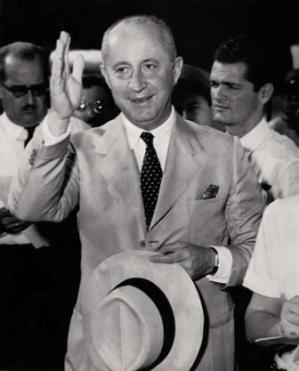 Although Christian Dior died in 1957, he is perhaps one of the most famous fashion designers of both the 20th and 21st centuries.By the time Dior died his name had become synonymous with taste and luxury. The business had an estimated turnover of $20-million annually. 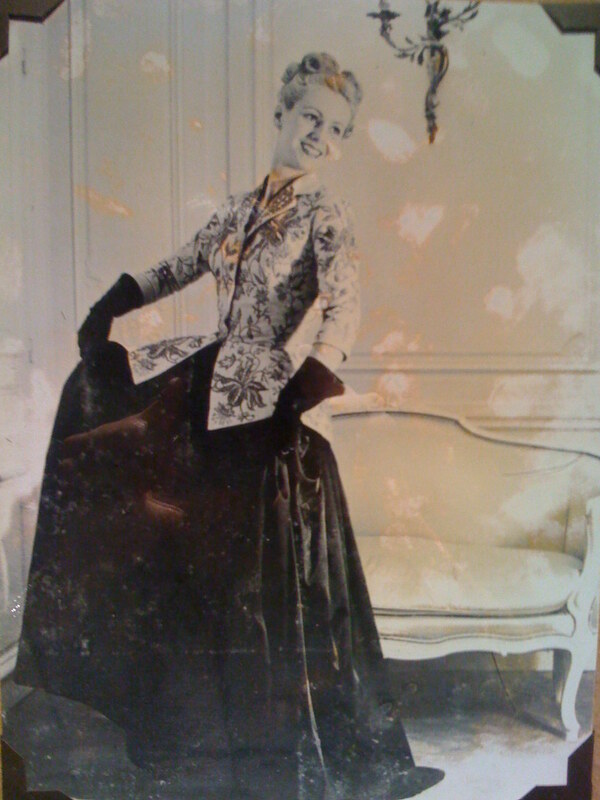 Dior organized licence agreements to manufacture accessories internationally, and at the time of his death,furs, scarves, corsetry, lingerie, costume jewelry, and shoes were being produced.After years of struggle, the Dior reclaimed its licenses and rebuilt an empire in the capable hands of Bernard Arnault who bought the firm in 1984 from its owner, Agache-Willot. 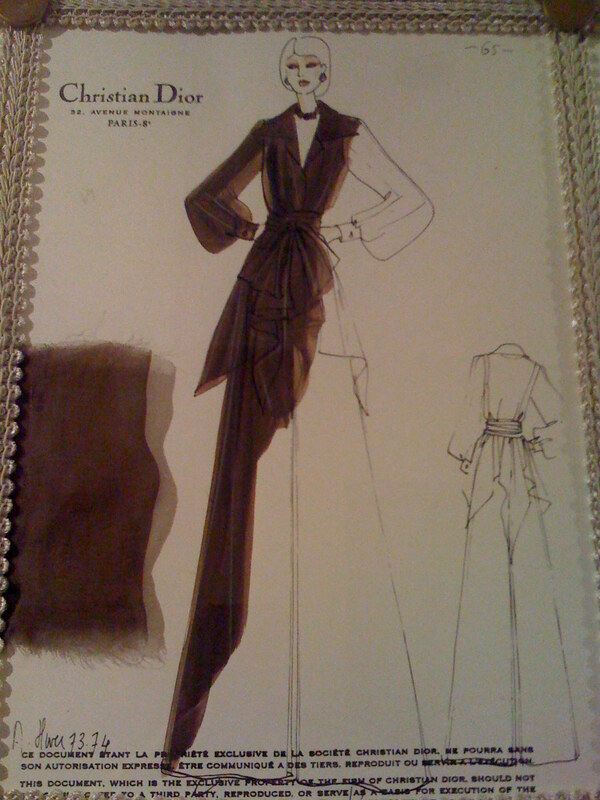 * My last visit to FIDM.I remembered when I used to go to school, between classes I used to look at Dior’s work and admire his talent. So, I spotted these timeless pieces with my iphone.